﻿Meadowridge, Inc. is a wholesale greenhouse operation located in western Michigan. We are a family owned and operated business which was established in 1984 by Paul and Nancy Blauwkamp. Currently we manage over 13 acres of production space. Our products are available in two seasons, spring and fall. 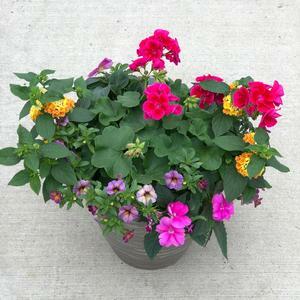 As a flowering annual supplier, we strive to grow high quality finished bedding plants, both vegetative and seed. 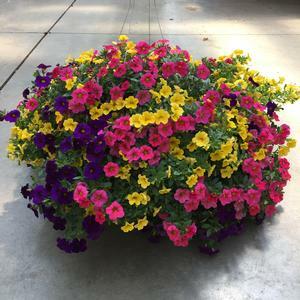 Our extensive product line offers a wide assortment of potted annuals, hanging baskets, patio planters, vegetables and flats at varying price points. 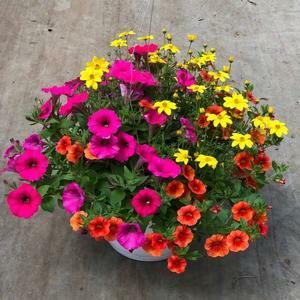 Our focus is to provide our customers with the best performing flowering annuals on the market as we strive to be one of the best wholesale greenhouses in the industry. 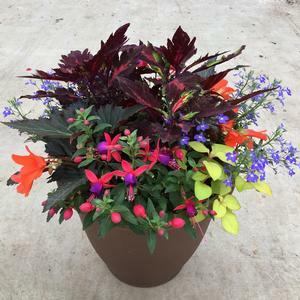 One of our responsibilities as a wholesale grower is to continuously test out different varieties of plants to find the best performer not only for the grower and retailer but for the home gardener as well.